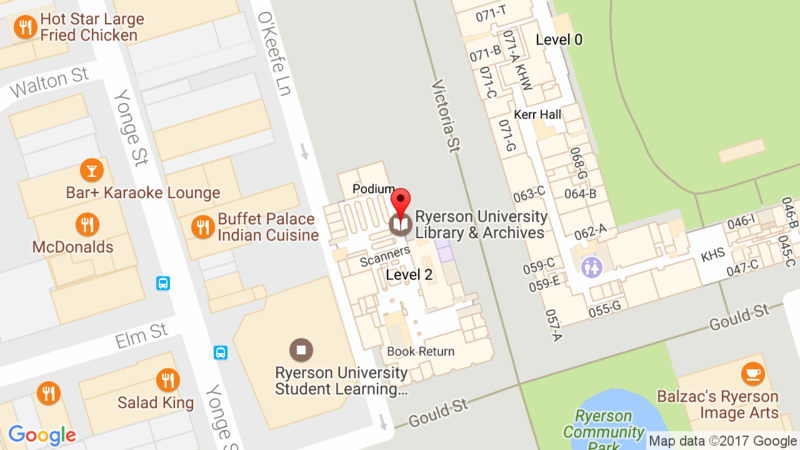 You’re invited to the Ryerson Library’s Think Tank Series event: Using Genocide Testimony and Technology to Counter Identity Based Hatred. 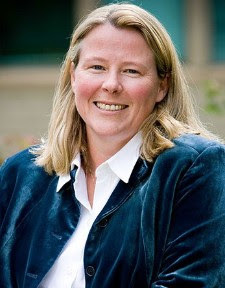 Dr. Kori Street is the Senior Director of Programs and Operations at the University of Southern California Shoah Foundation – The Institute for Visual History and Education. Dr. Street will be discussing technological innovation, including natural language recognition and virtual reality, to provide multiple pathways and resources for students, educators, scholars, and communities around the world to counter identity-based hatred.